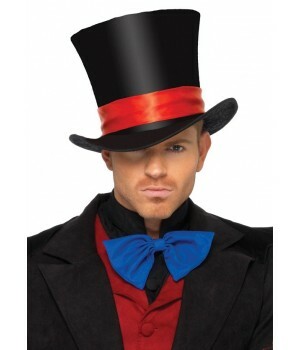 Take a trip to Wonderland in our costumes for kids and adults. 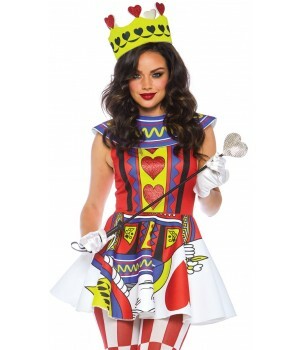 Mad Hatter costumes, Queen of Hearts costumes, Alice and the White Rabbit Halloween Costumes. 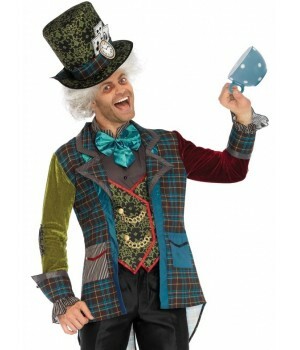 Enjoy a trip thru Wonderland for Halloween or cosplay. 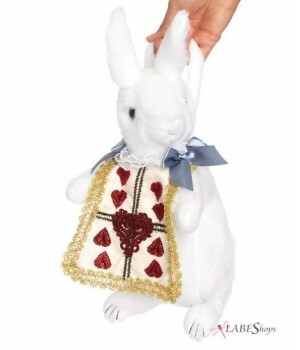 Shop our wide selection of Alice in Wonderland Costumes for kids and adults - even your pets! 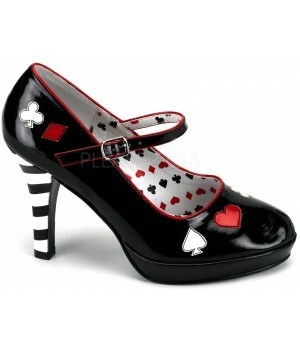 We feature the Mad Hatter, The White Rabbit, the Queen of Hearts, and of course Alice herself including plus size costumes. 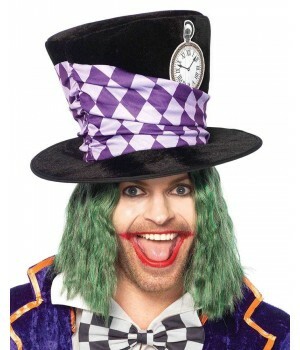 From classic storybook Alice in Wonderland to Tim Burton's re-imagining starring Johnny Depp, we have costumes in all sizes and varieties, both officially licensed and styles inspired by the classic characters. 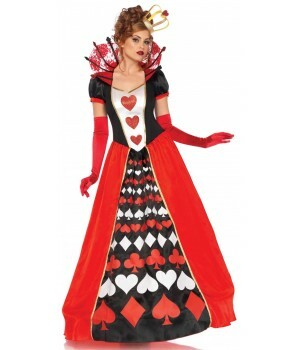 Find the perfect Alice in Wonderland costume for yourself, your family or your cosplay group.